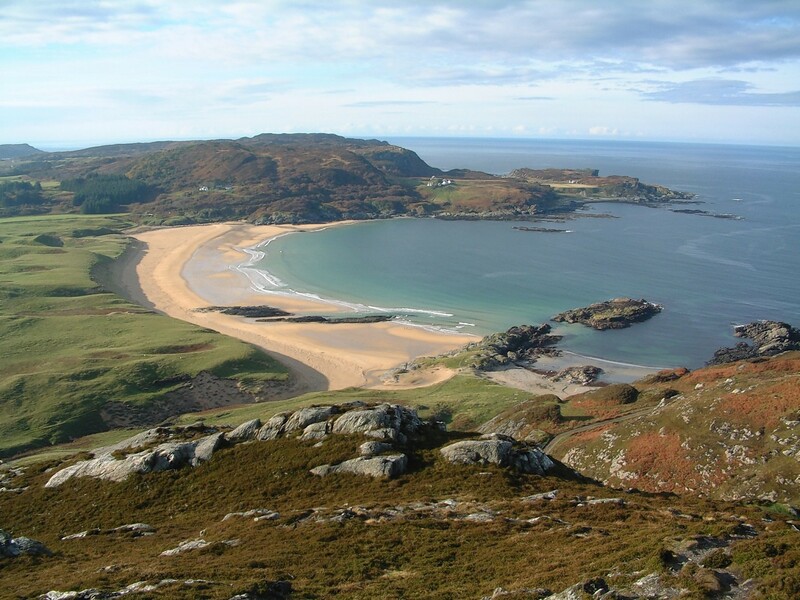 Electricity has been restored to customers on Colonsay following damage to a subsea cable – but investigations are still ongoing to find the source of the fault. Power was restored to the Hebridean island on Thursday night, after a fault occurred in the early hours of Wednesday morning, affecting all 177 customers on the island, Scottish and Southern Electricity Networks (SSEN) confirmed yesterday. SSEN has said it’s priority now is to carry out investigations into the cause of the fault, and to carry out any necessary repairs to its subsea cable to bring the network back to normal operation. It has applied to Marine Scotland for an emergency licence to carry out the necessary work. The network on Colonsay will continue to be supported by a mobile generator until the subsea cable is back in operation. Due to weather conditions, SSEN was unable to transport a mobile generator to the island on Wednesday to reconnect supplies. However, a helicopter transported a team of engineers to the island on Wednesday evening to carry out investigations and attempt to restore supplies. A fault was identified with the subsea cable connecting the island via Islay, a mobile generator was required to temporarily reconnect supplies. Dale Cargill, SSEN’s director of customer operations, said: “We would like to thank all our customers on Colonsay for their patience as we awaited the first scheduled ferry to transport a mobile generator to restore supplies. “We would also like to thank the Local Resilience Partnership for all their support during the fault, in particular the Coastguard for helping transport our teams from Islay to Colonsay and for the support they provided to our customers.